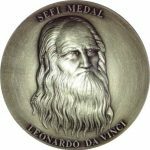 The Leonardo da Vinci Medal is the highest distinction SEFI can bestow. The Medal is awarded by the SEFI Board of Directors to living persons who have made an outstanding contribution to engineering education, which has had an international significance. 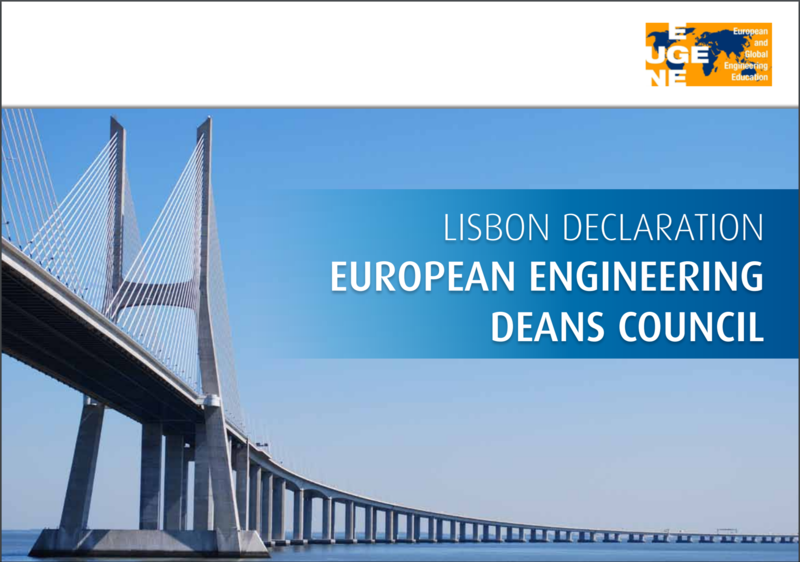 The SEFI Fellowship Award recognises meritorious service to engineering education in Europe. Award recipients may use the expression “Fellow of SEFI” (F.SEFI) as a postscript to their name. The nominees are individual members of SEFI who have worked in the field of engineering education for at least five years. The Best Papers Award is selected by the attendees of each Annual Conference. There are two best paper categories, best paper for academics, and best paper among students. It is awarded the following year at the conference gala dinner. 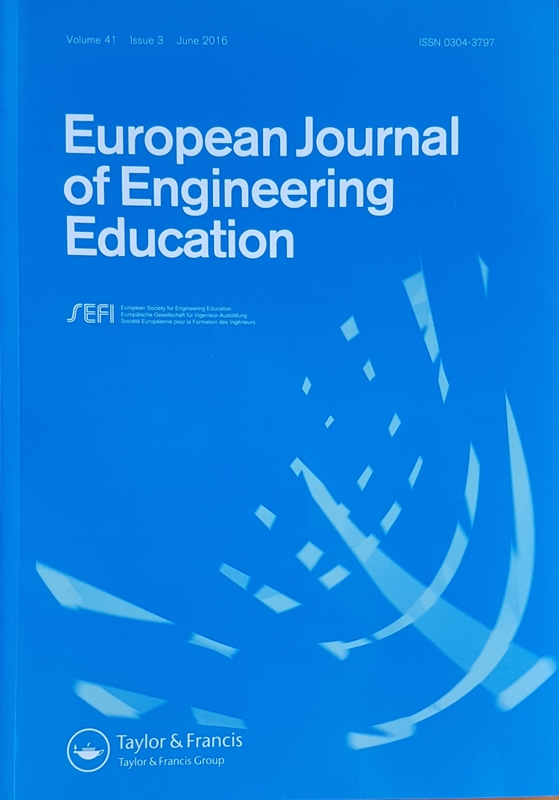 2nd best paper: ” Professors’ Perception of How Men and Women Students Experience Engineering Education Differently… Or Not” by K. Beddoes from Oregon State Uni-versity in Oregon, USA. The SEFI has launched a competition for thesis at PhD level. 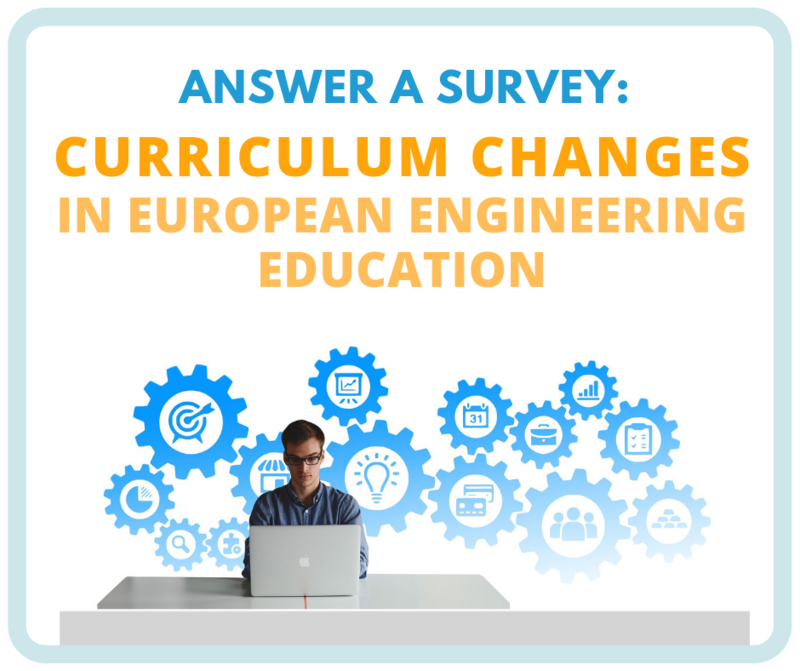 The aim of the competition is to stimulate and reward initiatives leading to improvements of Engineering Education. 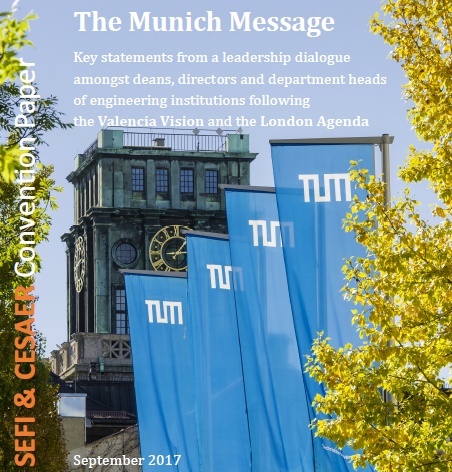 In order to be accepted, the subject of the thesis must be capable of being classified under the topic: ‘Engineering Education’. 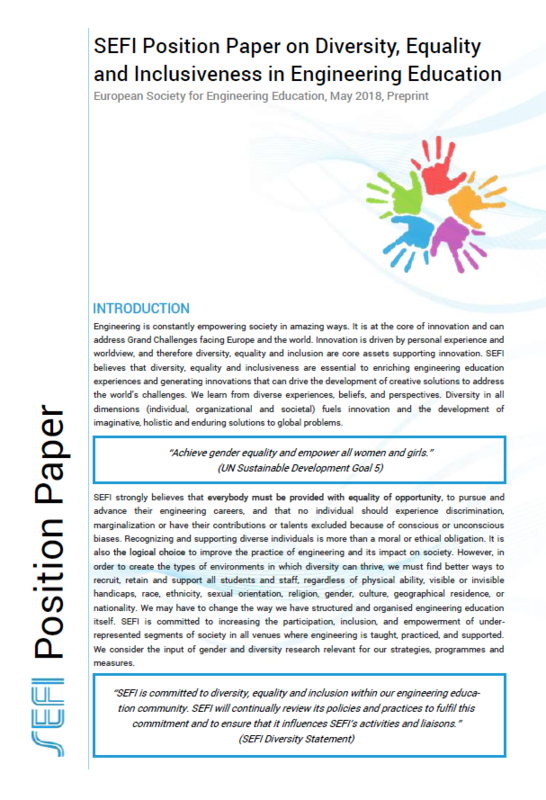 The thesis must have been officially accepted or approved by the applicant’s teaching establishment, member of SEFI, during the three academic years previous to the year of the competition. The Award is to commemorate 37 years of outstanding support and major contributions to the Society of the late Professor Francesco Maffioli, reflecting his passion for cooperation with engineering students and ensuring they had a voice in the development of engineering education in the future.